Lots of tools cross our paths, and every once in a while a tool really grabs our attention. 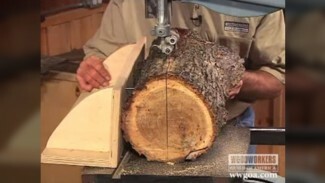 The Nova drill press is a great example of that. – Pilot setting. Great for round stock. The drill press starts on a low rpm, and automatically ramps up to the proper speed once the hole is started. No need to center punch. – Brake. Big drill bit in the machine? No problem. The electronic brake will stop the bit when you shut the machine off so it doesn’t free wheel forever. 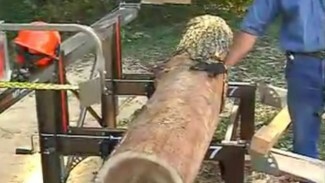 – Large table, great for woodworking. 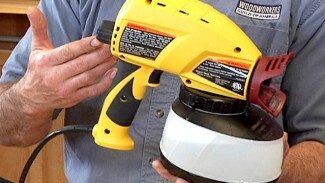 To learn more about the Nova Voyager Drill press visit www.novatoolsusa.com or call 727-954-3433. You can also view the drill press on Amazon.com. 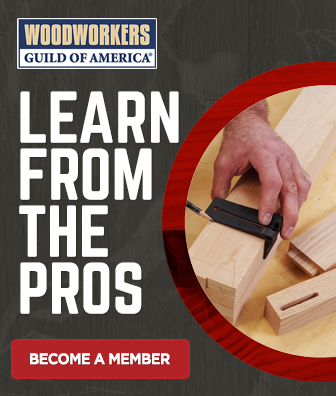 Be sure to also have a look at our drill press safety info, and our additional product reviews. Please do not show ads when i am a paying member. It is very annoying! Hi Raymond. You should only be seeing ads on the Free Videos, not the Premium Videos. I am sorry for any inconvenience. I will forward your feedback on. We do appreciate your comments. Being a sizeable horsepower direct drive motor, the user really need to have the work piece secured on the table. If the drill ever “grabbed” it, I think there could be a lot more torque in play than with a belt driven unit that might allow for some slippage.